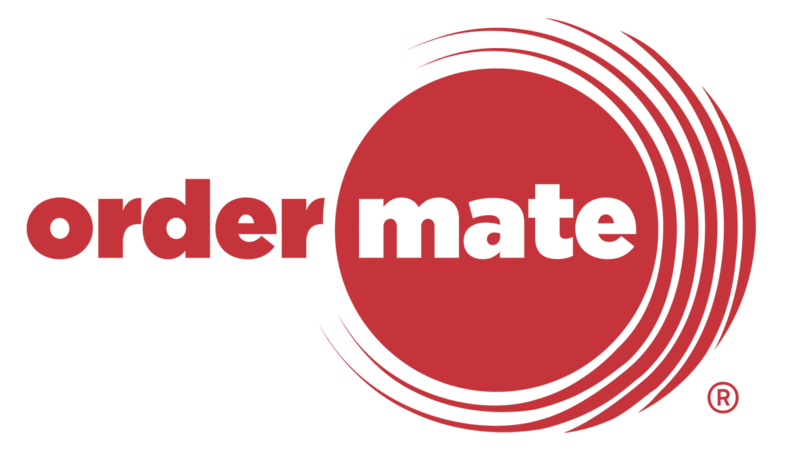 So, you've got your very own OrderMate Online account up and running. Everything's looking great, so now it's just a matter of sending your customers there. There are several ways that you can do this, here are a few of the easiest ways to let customers find your ordering page. Adding a link to your existing website. If you've got your own website and domain already setup, this is quite easy for you or your web developer to do. Adding a call to action button is an easy way to show visitors of your FaceBook page that you accept online orders. Take a look at this help article on Facebook business pages to learn how you can easily add a call to action button. If you have a domain name, but you don't have your own website. You can make a simple redirect to send customers to your ordering page. This is done differently depending on where you have purchased your domain, to do this you'll need to contact your web developer or domain provider. Say you have a domain http://www.myrestaurant.com.au that you have purchased you could set this up to redirect to http://ordermate.online/myrestaurant.